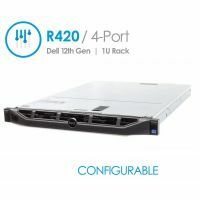 4U Servers are the answer if you're looking for the highest possible computing power & storage within a single unit, when rack footprint is not a concern. 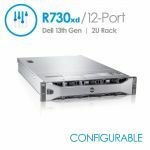 Loaded with more RAM DIMM's and higher number of sockets for the latest processors, these beefy systems are ideal platforms for highly virtualized server environments, massive transactional databases, and cloud computing servers. 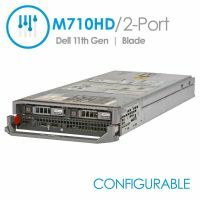 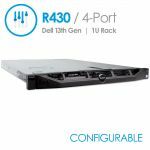 A very popular 4U model from recent Generations is the Dell PowerEdge R910. 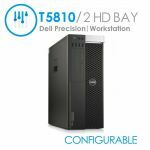 Tower and Desktop Servers, such as the Dell PowerEdge T420 are great for small offices. 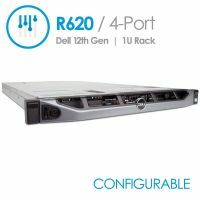 They're convenient because they don't require expensive and bulky racks to mount the servers, and fit easily in small spaces such as under typical office desks, under tables, or out of sight in a closet or cabinet. 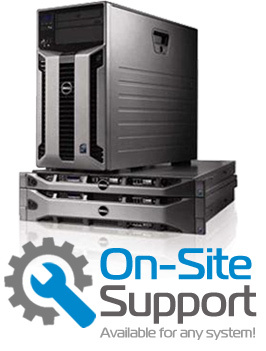 Tower units are typically our most popular option for small businesses. 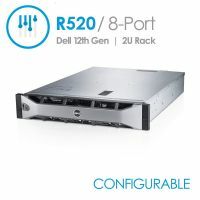 Dell Blade servers are designed for data center use, and take up less space and use less power than standard 1U servers. 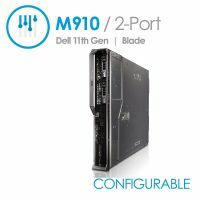 You are able to mix most half height and full height Dell blades in any combination in the M1000e blade enclosure. 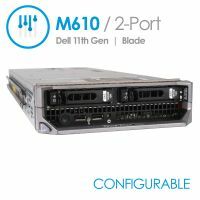 Popular blades from recent generations include the Dell PowerEdge M630 and Dell PowerEdge M520.